Move over fruit of the month club because it’s time for bacon! Belcampo Meat Company will deliver five pounds of bacon right to your door in four separate deliveries over the year. 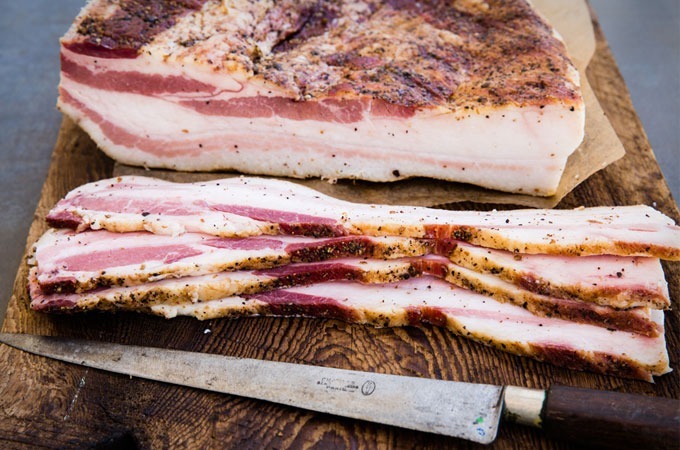 Each shipment will have Classic American Bacon along with an exotic bacon from around the world. 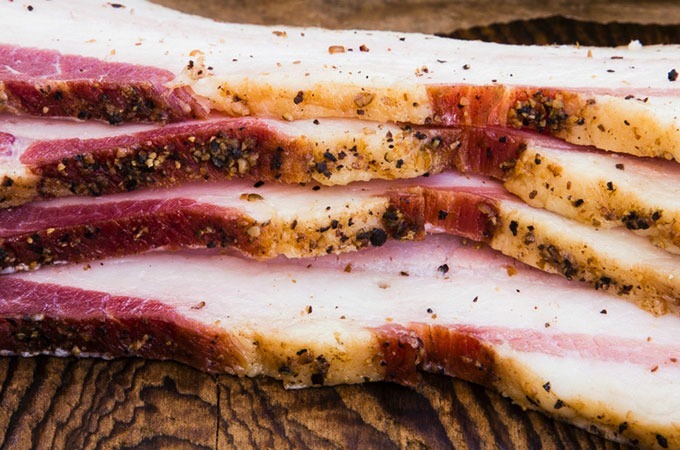 You’ll get Guanciale and Pancetta from Italy, English Bacon, and even a coffee rubbed Holiday Bacon. Whoever gets this present will be your best friend forever.